It is natural for wear and tear to occur on a home without even realizing it. It becomes much clearer when you start thinking about selling. There are things that need to be fixed, but there is only so much time and money to make the repairs. How do you decide what things to do? 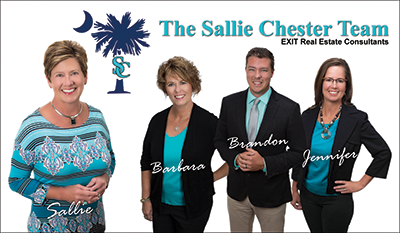 Ideally, you will have a REALTOR® who can look at your home and give you advice as to what will give you the best results, and Sallie Chester will do just that. This list can also give you a great starting point. This is one of the cheapest and easiest ways to update the look of your home before you list. Light and neutral colors are preferred because they appeal to the largest number of people. If you have wallpaper in your home, it is almost always a good idea to remove it because not only does it "date" a home but it is also hard for buyers to look past it. This is the first thing buyers will see and may even be the difference in a potential buyer coming to see the interior of your home. Replace fence boards, add sod, mow the grass, pull any weeds, and remove any yard junk that has accumulated. You may also want to plant some flowers to add color and make the place feel homier. Missing shingles and problems with the siding are also things people will notice; try to get these things fixed before you list to avoid issues later. We are not talking a complete kitchen renovation here unless your agent believes you will make your money back, but people do expect the appliances to work and be in decent shape. Minor repairs to painting, lighting, and countertops may also help to make your kitchen more inviting without too large of an investment. It is a necessity to have a clean bathroom, and one where everything works as it should. Fix running toilets and leaking faucets, clean grout, replace missing tiles, and buy a new toilet seat. The brighter and cleaner you can make your bathrooms, the better. Take some time to analyze your current space and see where you can make improvements. Invest in new fixtures if yours look like they are from another era. Ditch the dark curtains for light ones that let in the sun and enhance natural light. Good lighting can make any home feel open and inviting. There is nothing like entering a home where the hardwood floors look their best! Refinishing your floors can completely change how a buyer views your property because it can change the appearance of your home. The great thing about refinishing your floors is that the return on investment is very high. Go through your home and make sure everything works as it should. Check everything from doorknobs and locks to your garage door, and make sure that everything is in good working order. Nothing drives the price of a home down quicker than non-functioning parts. 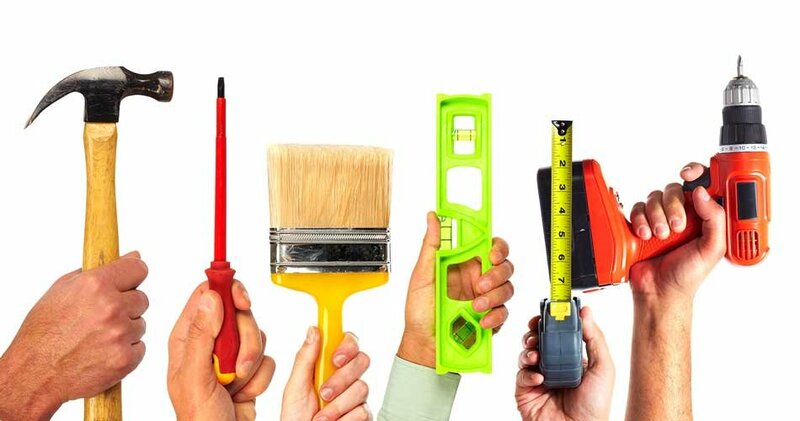 In conclusion, there are more important things to repair before selling your home. Things like a heating system that doesn't work, a roof that is leaking, or structural damage could prevent a potential buyer from securing a mortgage and must be addressed first, but if you have no major issues, or have already addressed those concerns, then start checking the boxes to complete these minor repairs/updates that may make the difference between staying or selling. Leaving repairs for a buyer is never a smart thing if you are looking to get the most money for your home.